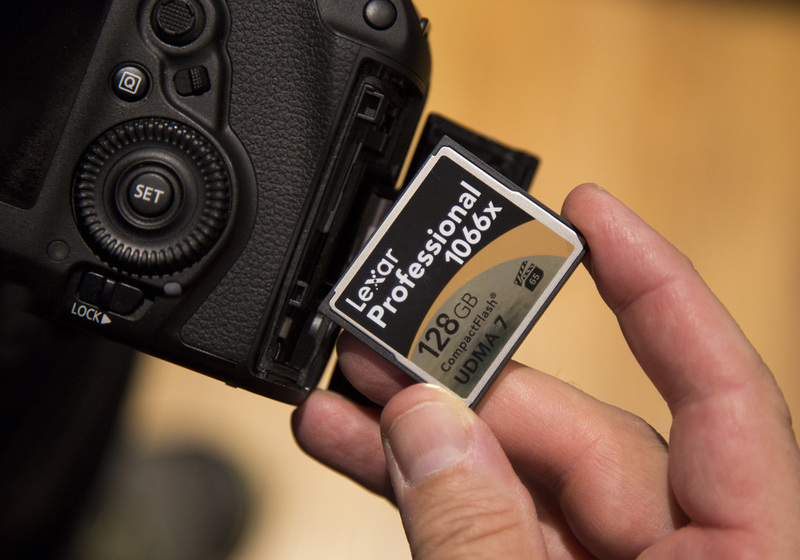 / Why you should not delete images on your memory card using your camera – and other memory card tips! Thank you for the critical info! Great to know that I’ve been doing it right (except the good card reader!). Thanks!